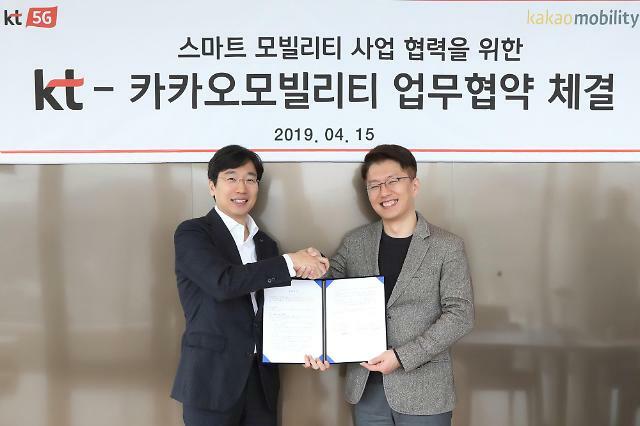 SEOUL -- South Korea's top telecom company, KT, has started the commercial operation of a fuel cell power plant as part of its new business strategy to use artificial intelligence and other advanced technologies for the establishment of an intelligent virtual power plant (VPP), a network of interworking renewable energy power plants. Fuel cells produce heat, electricity and water through a thermochemical reaction between hydrogen and oxygen. Hydrocarbon fuels such as natural gas, biogas and landfill gas are used in the thermochemical process to produce electricity. Because of its eco-friendly characteristics, fuel cells are considered the next-generation renewable power source. 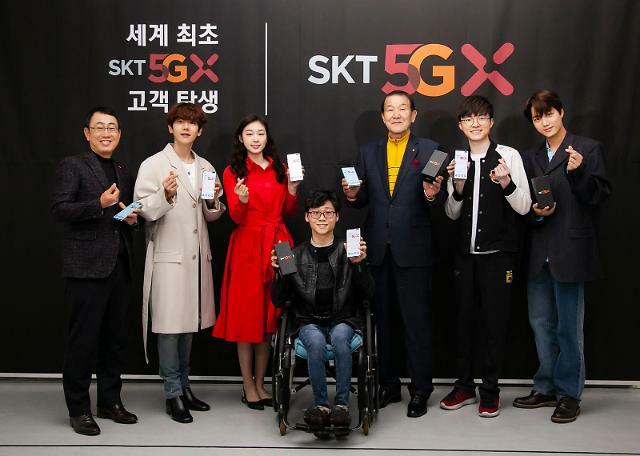 KT said in a statement that it has started operating a 100kW-class fuel cell power plant, capable of powering an estimated 175,200 households per year, in the eastern highland area of Daegwanryeong. "By utilizing our renewable energy sources and other outside power sources, we plan to actualize KT Intelligent VPP," a KT official was quoted as saying. A virtual power plant links different power sources to provide a stable power supply. 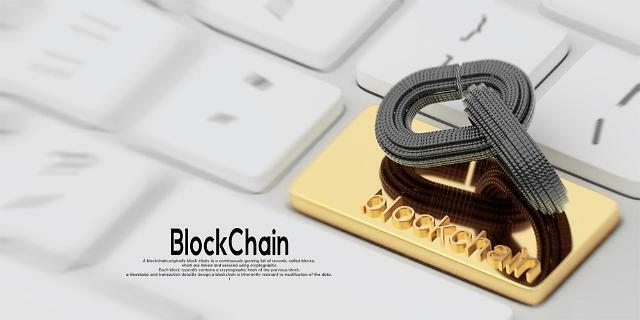 It is interlinked by a decentralized network such as blockchain or other types of secure networks to control power plants. 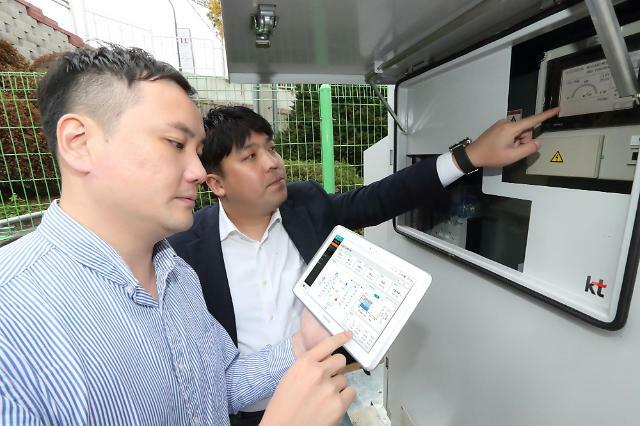 KT said the operation of its fuel cell power plant would be monitored by KT-Micro Energy Grid (MEG), a smart energy management platform that uses big data-based artificial intelligence to collect and analyze data in real time to increase efficiency and predict errors. It would use thermal energy from the power plant to heat water while selling electricity to a state power company. It plans to build megawatt-class fuel cell power plants. Currently, there are at least 35 fuel cell power plants across South Korea. Seoul Mayor Park Won-soon has called for micro fuel cell power generators at big buildings.